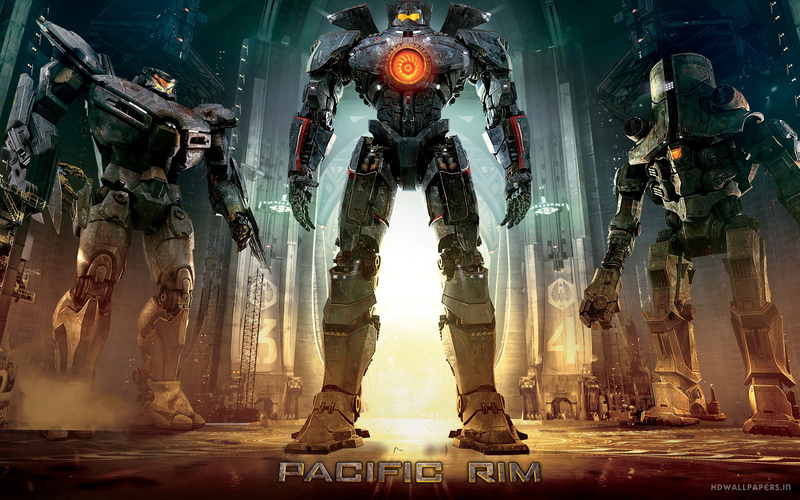 If you come out of Pacific Rim thinking its stupid, what were you expecting? An insight into the human condition? If you went into Pacific Rim thinking anything of the kind, then there’s only one stupid element in that situation, and it isn’t Pacific Rim. However, if you go into Pacific Rim under the assumption that you are going to get a movie about enormous robots having enormous fights with enormous aliens, then that is what you will get. And get it you will, in spades. You want deep characters? Okay, how about that moment when the giant mech ‘Gipsy Danger’ grabs a massive, slobbering alien by the head, winds up for a punch, but then rockets come out of its elbow and the giant robot rocket punches the massive, slobbering alien in the face? There you go. Have that. There’s your “deep characters”. Puss. The Beatles version can shove it. One of my most favouritest songs of all time ever.